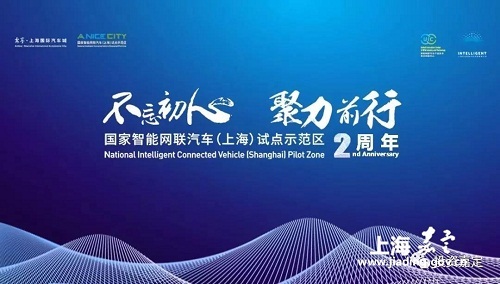 A handful of activities will be launched on May 22 and 23 for the celebration of the 2nd anniversary of the National Intelligent Connected Vehicle (Shanghai) Pilot Zone, located in Anting town, Jiading district, Shanghai. The pilot zone was approved by the Ministry of Industry and Information Technology in June 2016 to land in Anting. It serves as a safe place for domestic intelligent connected vehicles to have road tests. Over the past two years, it has finished the construction of more than 200 testing scenarios and offered testing services to over 40 Chinese and foreign auto companies. The science experience area will give visitors a chance to experience automated driving technology and vehicle-to-everything (V2X) technology. During the event, famous companies will be invited to display their latest technology and products. A painting exhibition on future cities and future vehicles and an intelligent connected vehicle (ICV) investment and financing meeting will also be held.